Incorrect wheel alignment can result in rapid irregular tyre wear and can even affect the handling and safety of the vehicle. 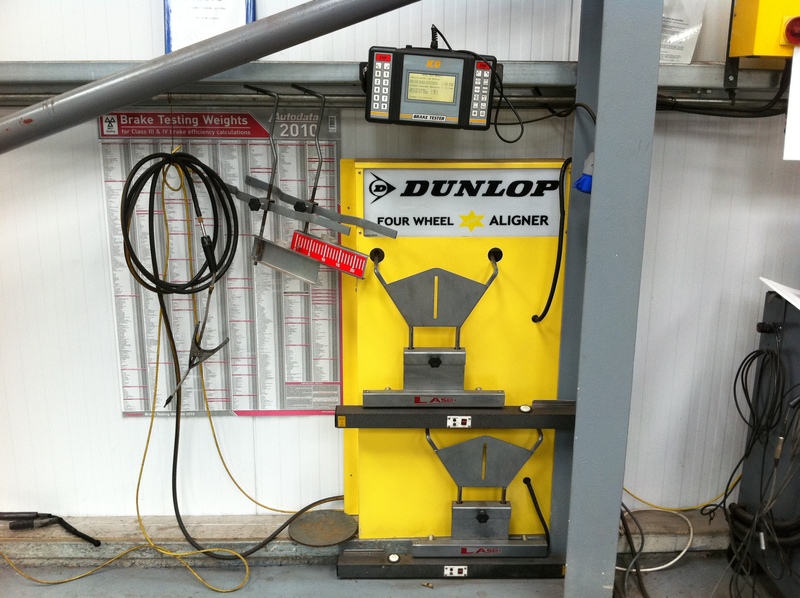 Wheel alignment can be affected by anything that interferes with the tyre's themselves whilst driving, including driving against a kerb, hitting a pothole in the road or by excessive wear to steering or suspension components. Alignment of wheels and tyre's to the specification required by your vehicle is an important way to guarantee a smooth ride and to get the most out of your tyre's. The direction and angle at which tyre's are set are both important. Wheel alignment or 'tracking' involves checking the direction and angle against vehicle manufacturers' specifications. These are often described as toe in, toe out, positive camber or negative camber. 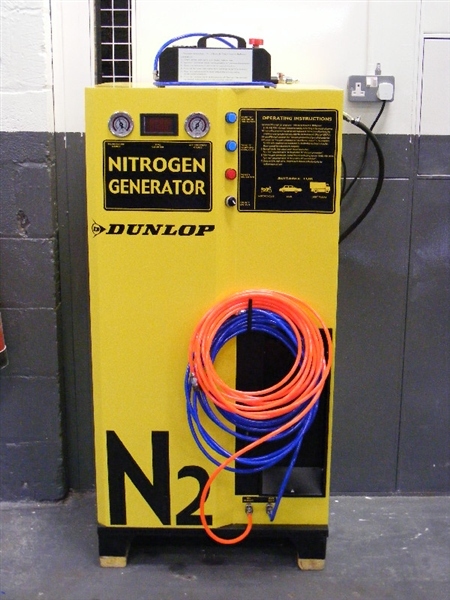 Our wheel alignment equipment is the latest Dunlop 4 wheel laser alignment equipment. 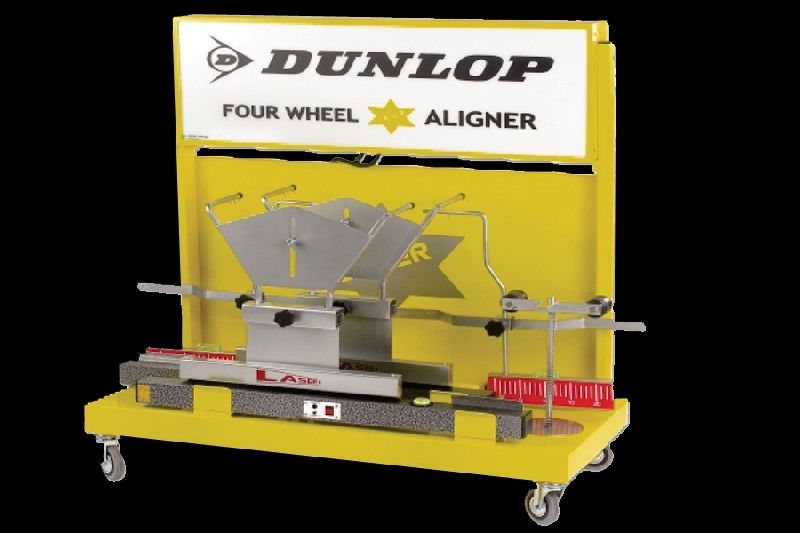 This allows us to correctly set the direction and angle of the tyre's within very accurate tolerances to allow you to get the best from your tyre's. 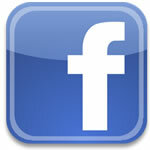 To find out more about our tyre services, click here. It's worth keeping an eye out for unusual wear on your tyre's, such as premature wear on the inside or outside shoulder, which could be caused by an incorrect camber setting.